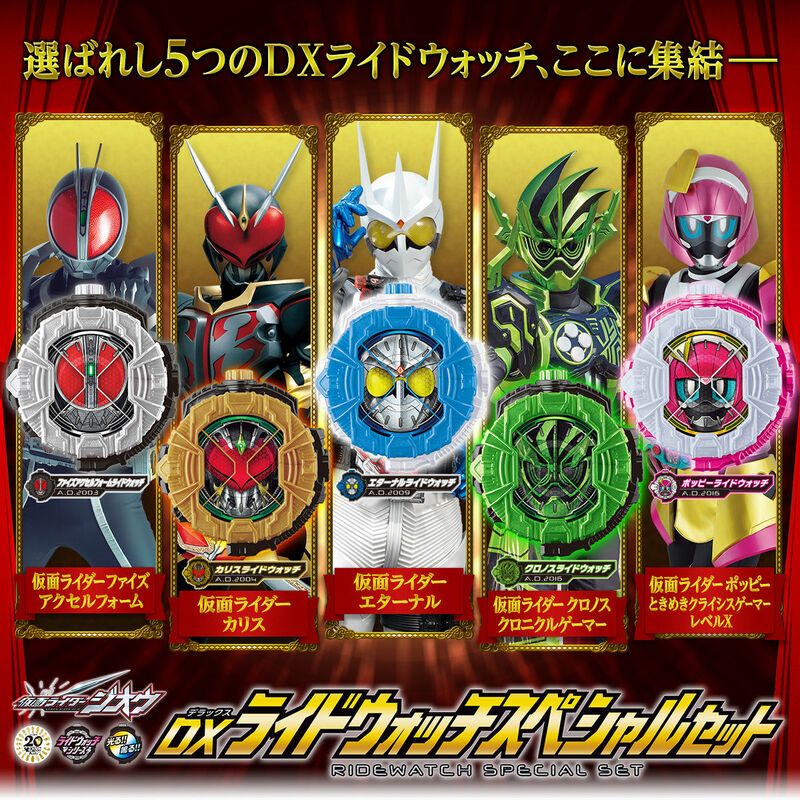 Dx RideWatch Special Set revealed with the top five winners of the RideWatch vote. Really happy with the results, kind of wish it was Skull instead of Eternal, but still pretty excited for them. 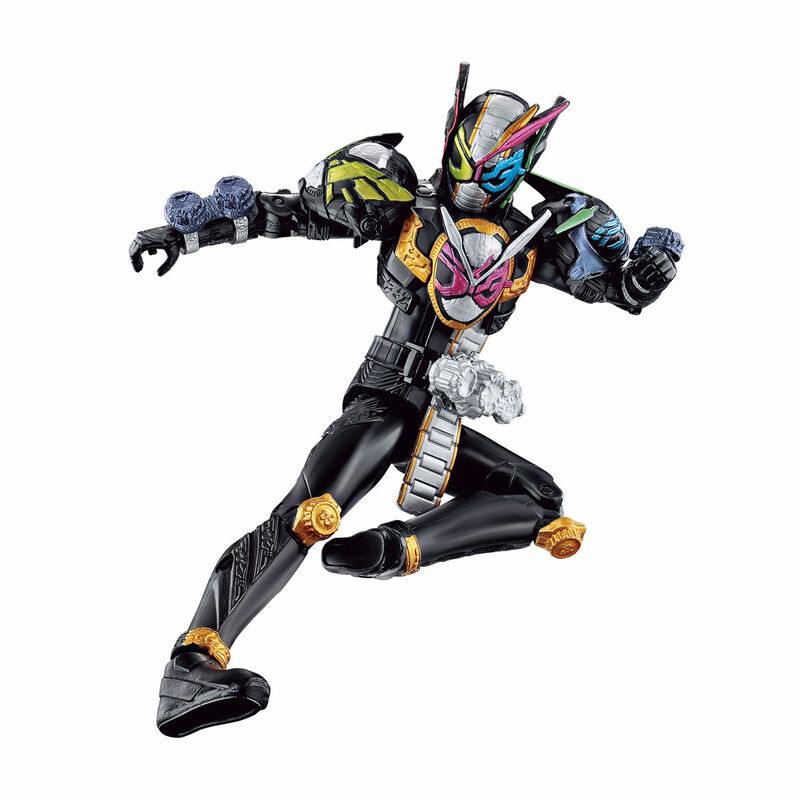 Personally voted for Chalice, so here’s hoping they decide to give us Leangle sometime in the future to finish off the four Blade Riders. I appreciate that they gave revive actual hourglass... beads? but it doesn't seem to have entirely worked. Yeah. I get they couldn't have done outright sand, but I'm surprised it got pumped out onto stores like this. Static adhesion almost ruins the whole gimmick. No lights either, huh? Kind of a lackluster upgrade toy. Just going to say that ChaserMach’s finisher made me laugh, love it. does anyone know when the trinity ridewatch is coming out? Late March is all we’ve got so far, my guess is it’s coming out on the 30th. 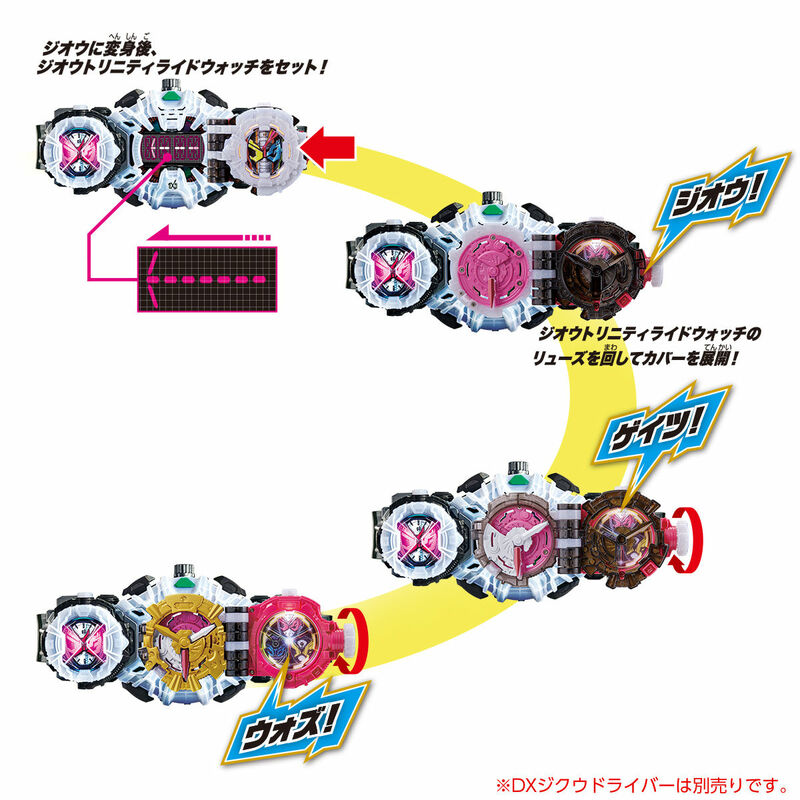 I like how they made it so you can swap between the different rider modes by holding the button, rather than just having all the sounds cycle through. … And there it is! 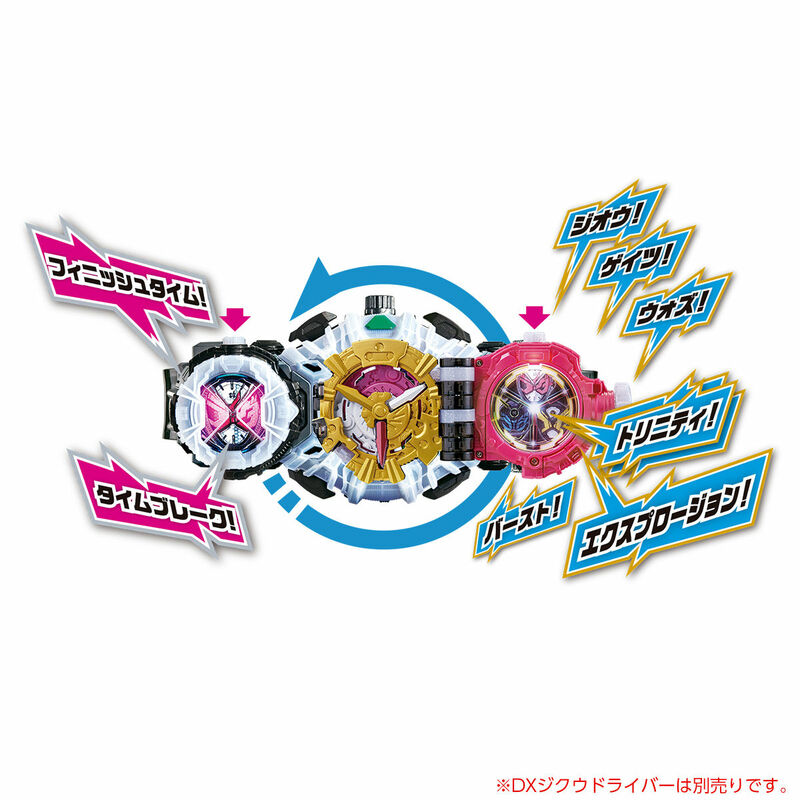 Interesting that they would make new "Neo" versions of Diend's Attack Ride cards, seeing as how Decade doesn't seem to have any. 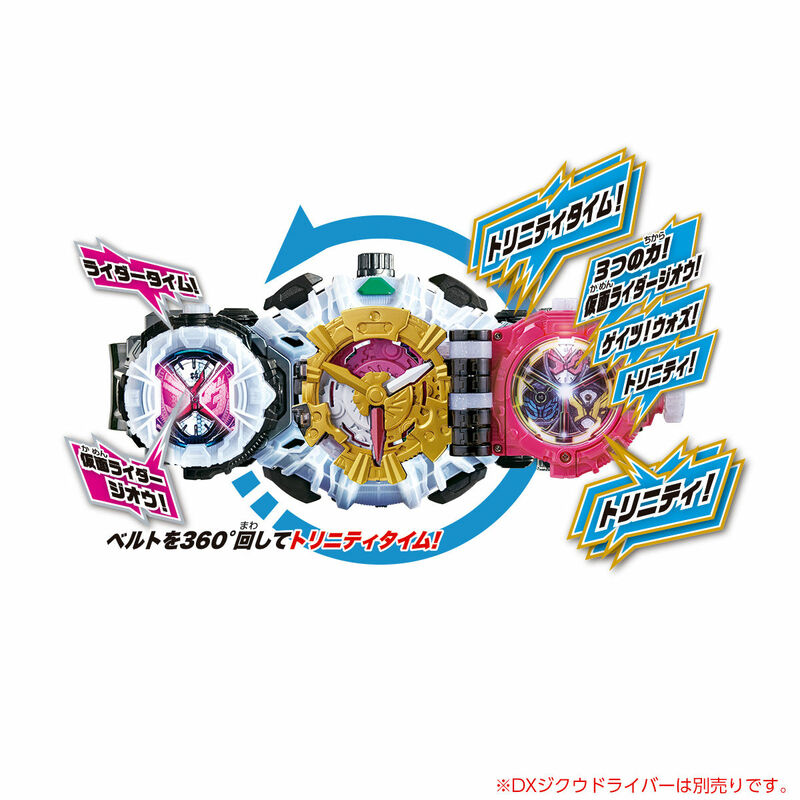 PS I am ALL about this whole “Toei putting fan debates to bed” -thing going on, thanks to Zi-O. 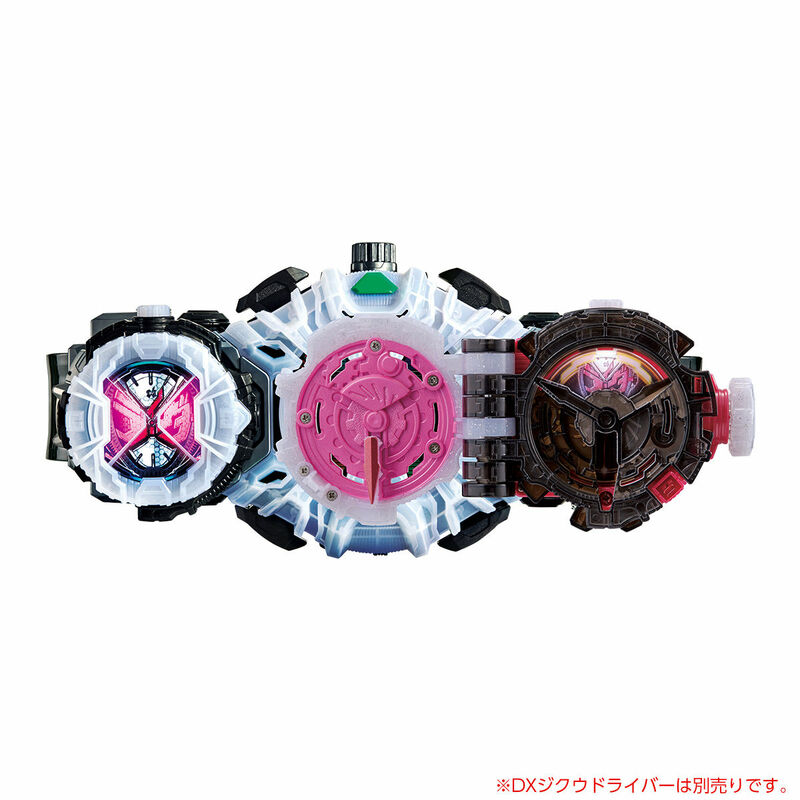 First with OOO’s final form and now with Blade’s secondary rider. 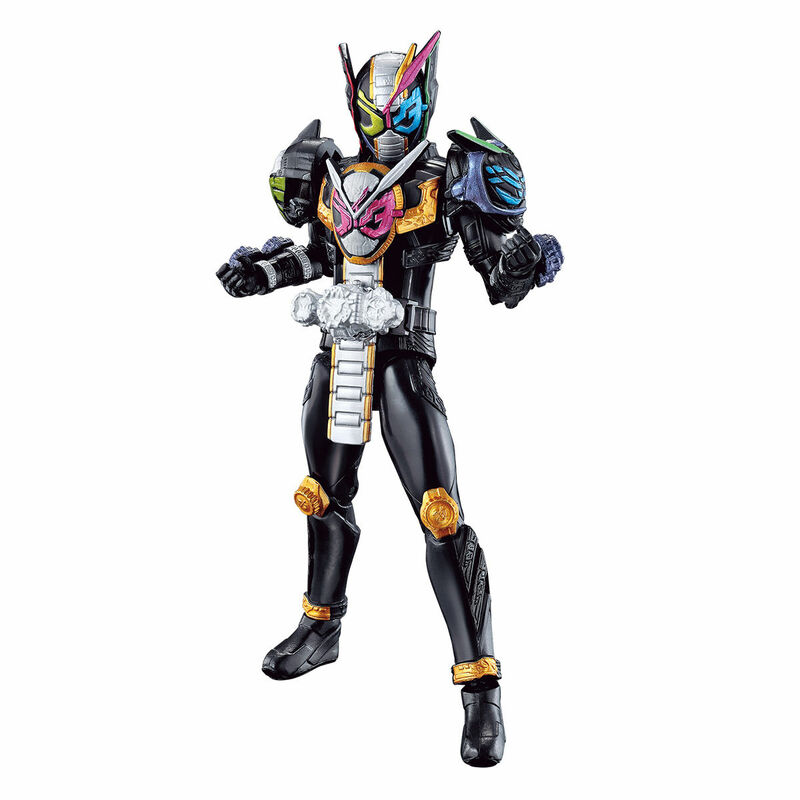 Wait Blade had a debate on who the secondary rider was? I always thought Garren even though he seemed like someone pissed in his cheerios every other 10 episodes. Last edited by AnAlpha; March 23rd, 2019 at 04:44 PM. I like the concept of the Trio, but its like, YOU wearing a Tshirt that has your own face in the center, and two of your friends faces on the shoulders. Is that really all that different from wearing your face as a backpack? 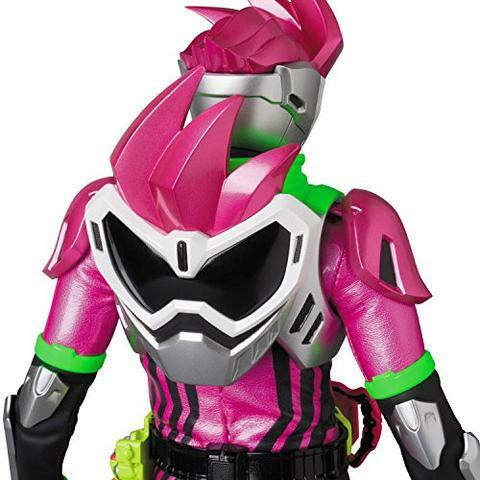 Ex-Aid had a reason though; the lv 1s were chibi (a weird design decision but I did kind of like it), and the Lv 2 visibly transformed from that. 2. That entirely depends on how you’re defining “fusion form.” We’ve gotten a number of fusions that were largely informed by that show’s aesthetic. 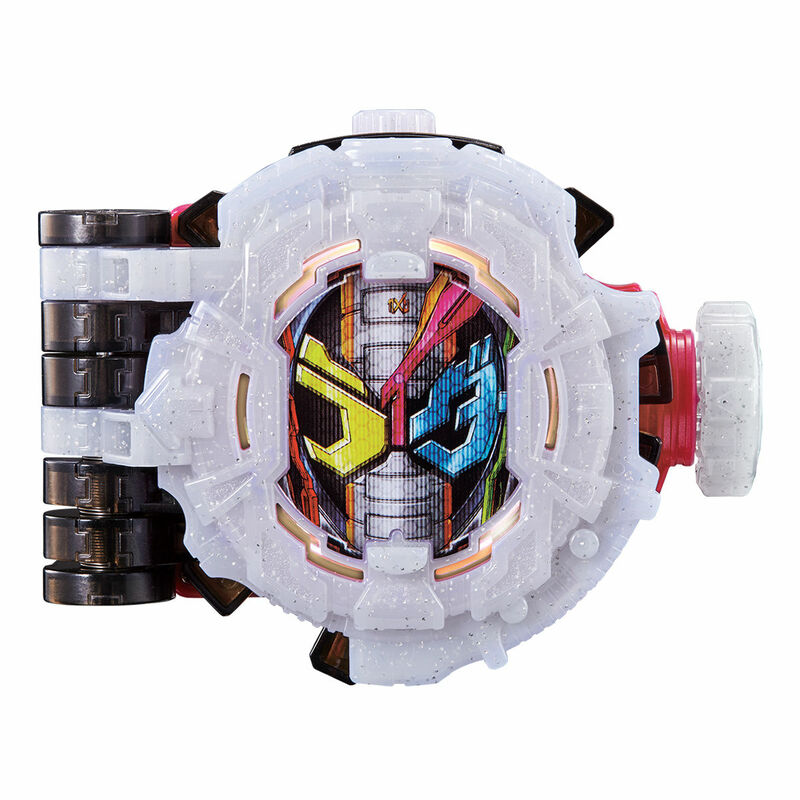 And aesthetically speaking Zi-O’s face is already all over the place (I mean, it’s literally on one of his swords.) So, if anything, Zi-O is being visually consistent. 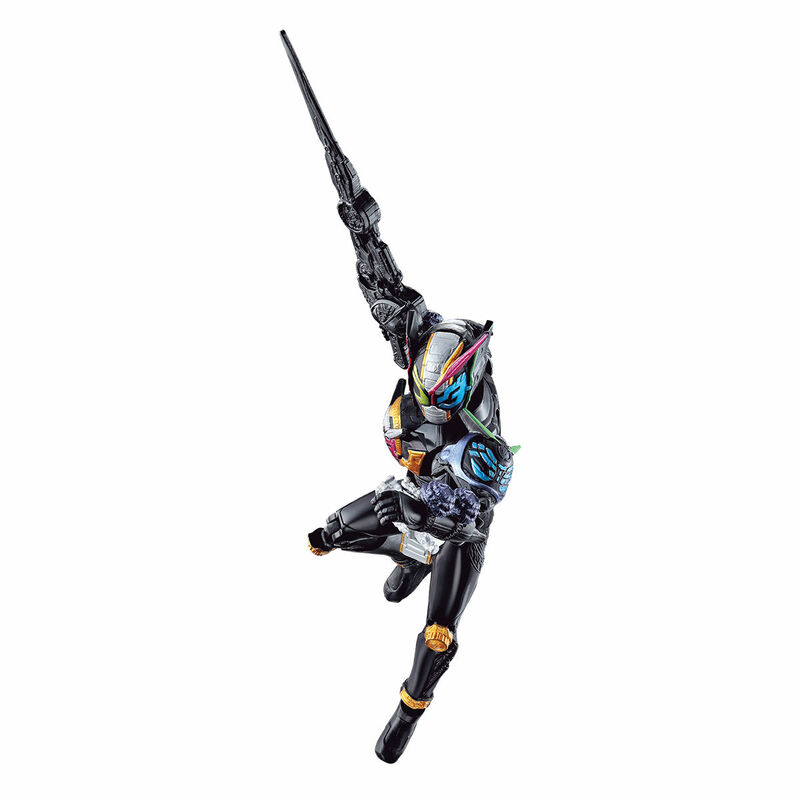 Speaking on a purely visual level, this is basically the exact same idea as climax form. 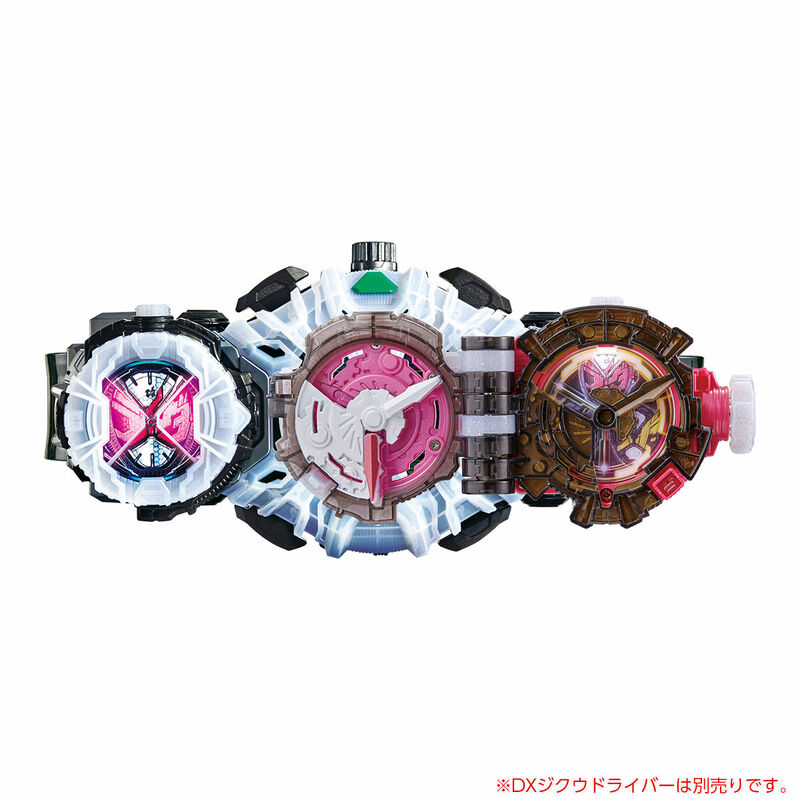 Looks like there’s no SG RideWatch Set being released this month. 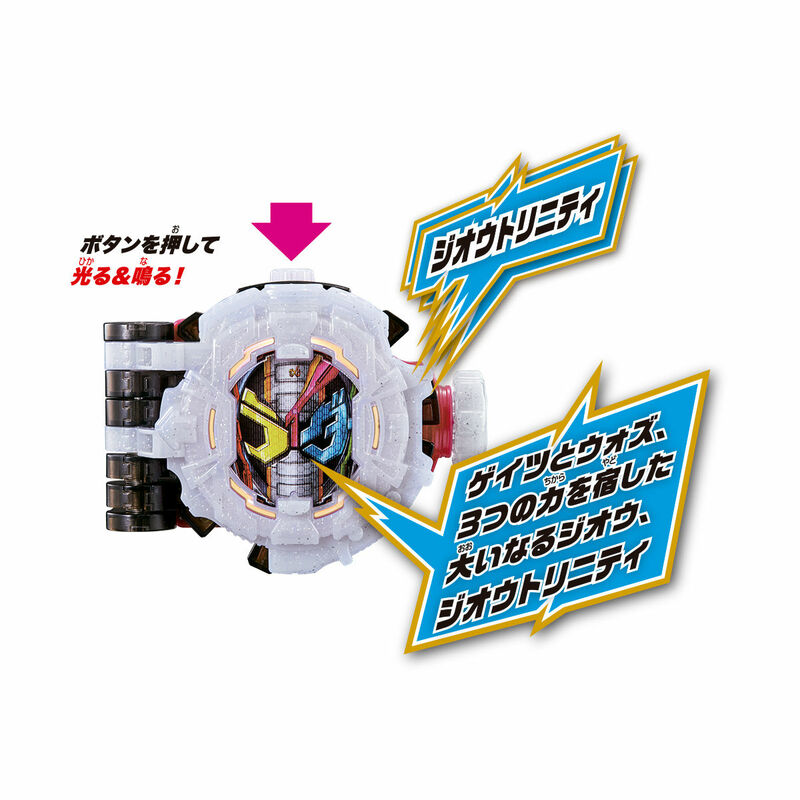 Also, looks like there’s going to be a buttobasoul campain exclusive Grease Blizzard RideWatch (Metallic Version) that you win by finding a winning ticket in one of the victory medal capsules and then mail it in. 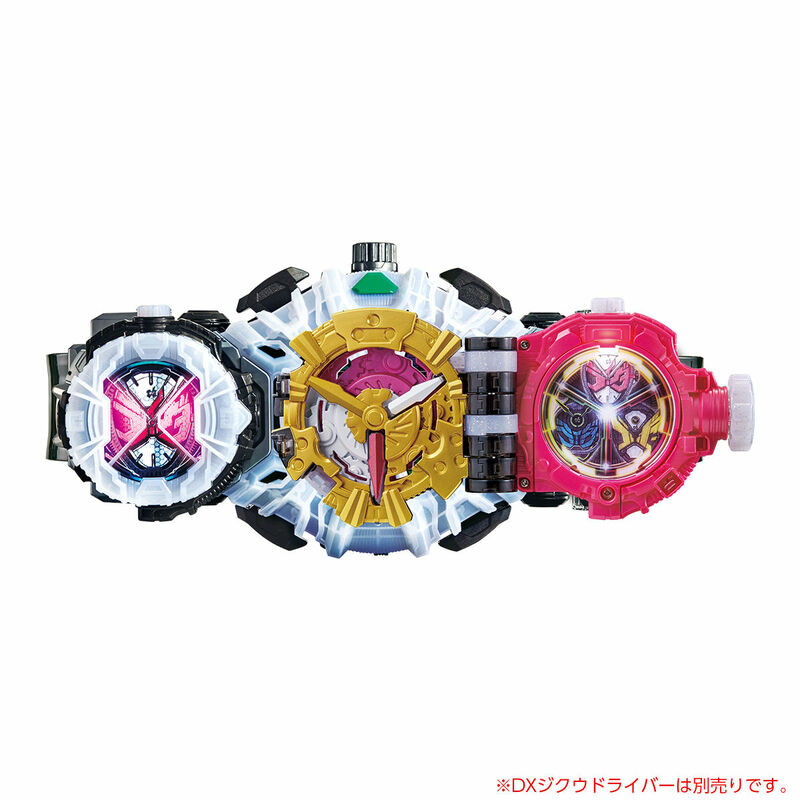 Looks like some of the Trinity Watches are already out.